Mapping out a complete concept both for exterior and interior design as well as presentation. Managing the creation team including architecture. Concept presentation.  SCA, a leading supplier of hygiene, paper and cellulose products, was represented by an all-female crew at the world‘s toughest sailing race, the Volvo Ocean Race. In 2014 Uniplan fended off competition from three other international agents to emerge victorious in the pitch for the Ocean Race Brand Pavilion. Der SCA Pavillion für das Volvo Ocean Race im 2014 war vor allem eines: die nahezu perfekte Ergänzung zum Regattaboot. Die Idee war es, das Hauptsegel des Bootes in die temporäre Architektur zu integrieren um ein Gebäude zu erschaffen, das zur Ikone wird.